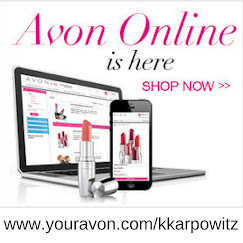 Love Yourself Beauty Online: Avon Campaign 17 Brochure Available online Now! 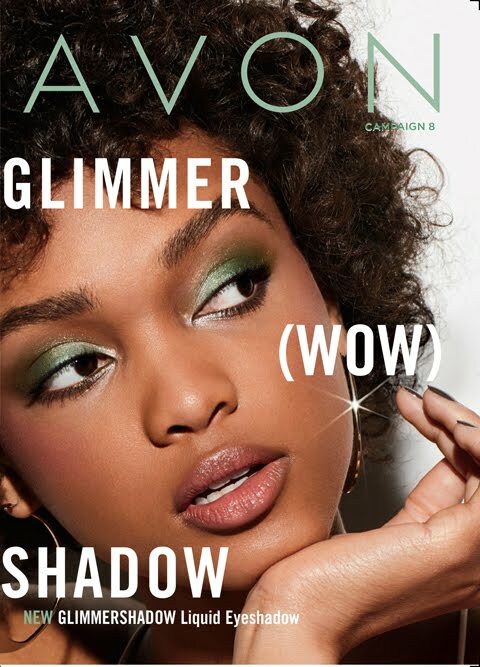 Avon Campaign 17 Brochure Available online Now! 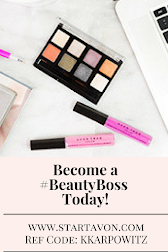 Sneak Peak at Avon campaign 17 Sales here Today! Avon Skin So Soft SIGNATURE OILS on sale NOW! 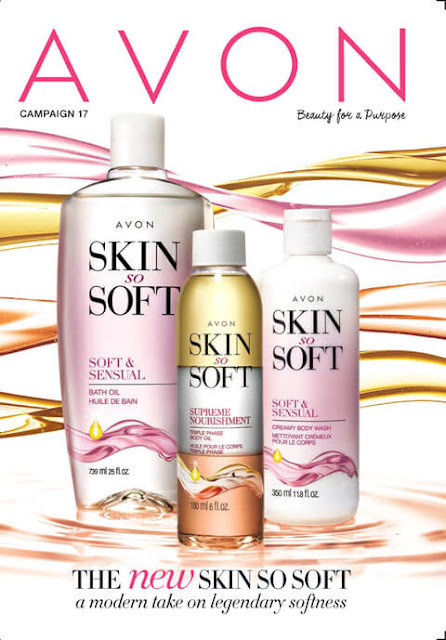 Avon Skin So Soft MOISTURIZING BODY WASHES on sale NOW! 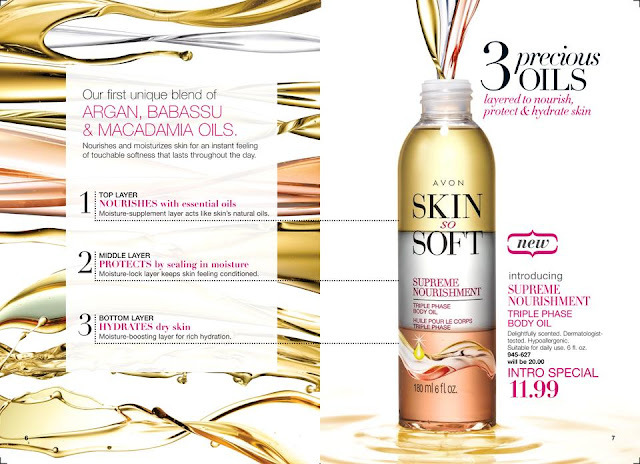 Avon Skin So Soft SKIN-PAMPERING LOTIONS on sale NOW! 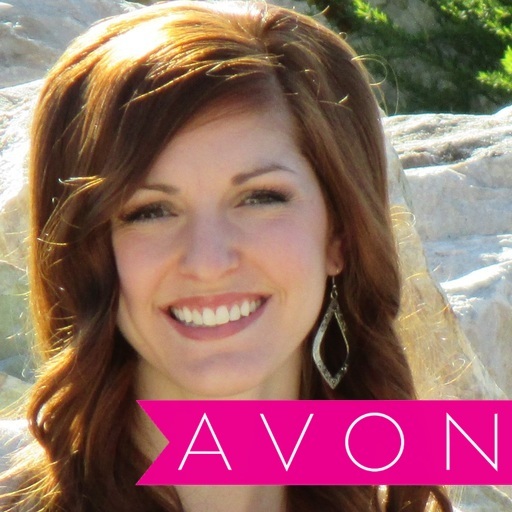 Avon Skin So Soft on sale NOW! 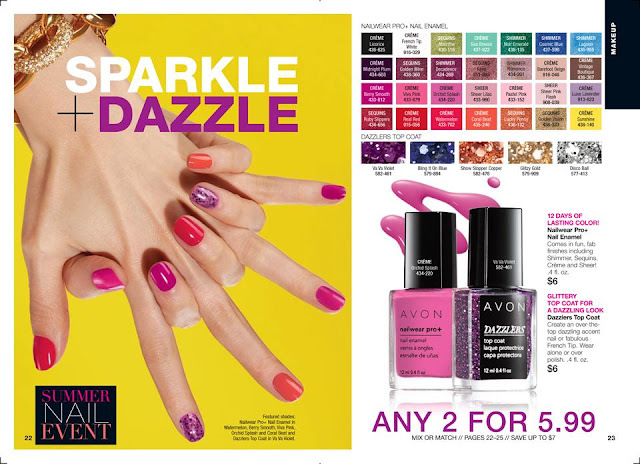 Get perfect nails this summer with Avon!